Makeup can empower, transform & just give you a big ol’ dose of self-confidence! Our Wild Honey signature style is classic & beautiful. Flawlessly airbrushed, soft or smoky, natural or dramatic.. let us bring to life your kind of beautiful & help create the look you have always dreamed of! 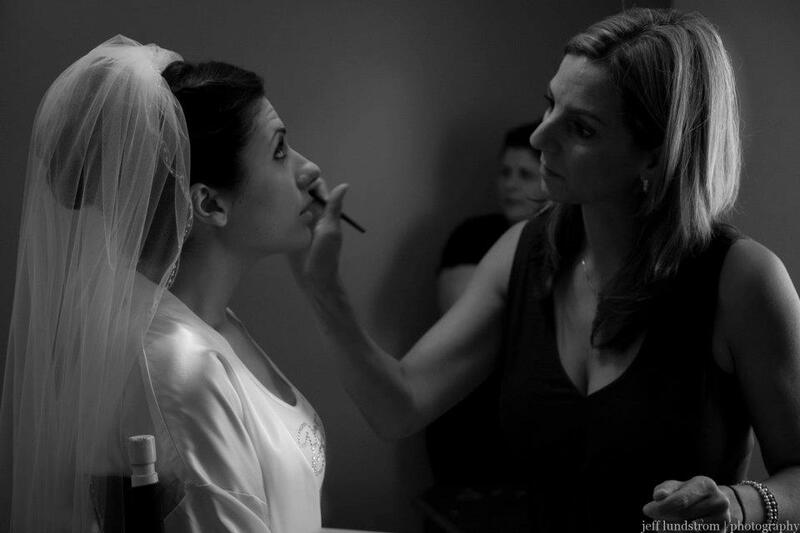 The Wild Honey Beauty Team specializes in on-location makeup & hair styling services for bridal, print and special events. We come to your hotel, home or venue & cannot wait to work with you! Start by filling out our Makeup Inquiry Form below & we will contact you within 24 hours! 4 person minimum for on-location services. *Any travel over 2 hours one way requires the client to book a hotel room the night before your event for our team member, depending on the time you will need to be ready by. Available for on-location print work, styled shoots, boudoir, film and special occasion makeup services. Please contact susan@wildhoneyfaceandbody.com for details and rates customized for your needs. Reserve our Spa to get ready for your wedding day! 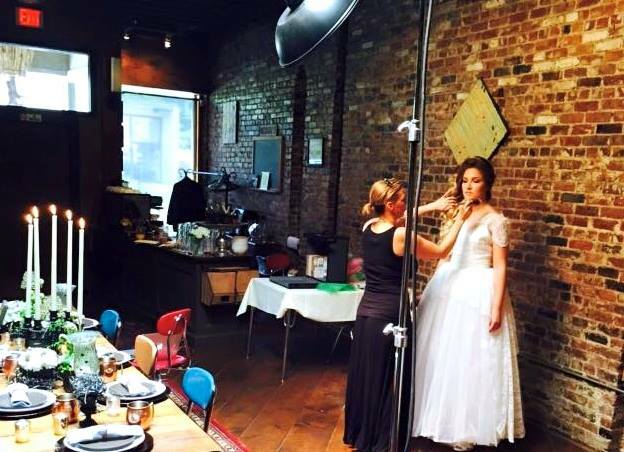 Better than a hotel room, book us for makeup & hair services and for an additional reservation investment you can enjoy our private suite just for you and your wedding party. We provide light snacks, beverages and the peace and quiet of Wild Honey as you prepare for your walk down the aisle! JOIN OUR TRAVELING BRIDAL TEAM!! !